Do 215 - descended from the Dornier Do 17 - saw service in a wide range of roles, including night-fighter, reconnaissance and staff transport. In doing so it demonstrated remarkable flexibility for both the Luftwaffe and several foreign operators between 1939 and1944. 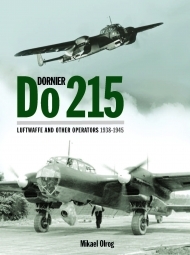 This new book describes the Do 215’s operations with the Luftwaffe’s secretive Aufklärungsgruppe Ob.d.L., both in wartime operations in the West and in civil disguise in preparation for Operation Barbarossa in 1941 and during the invasion itself. 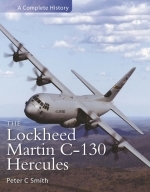 It describes its lineage from the dedicated reconnaissance aircraft Do 17R, as well as the development of the Do 17 Z-7/Z-10 which preceded the Do 215 B-5 nightfighter, one of the first aircraft to employ radar and infrared sighting equipment. The Do 215 was also the chosen aircraft of several leading Luftwaffe commanders, including Josef Kammhuber, Albert Kesselring and Erhard Milch. Following many years of extensive research the author describes the covert reconnaissance, night-fighter and staff transport service of the Do 215 and how the type was affected by the protracted development of the Dornier’s DB 600 and DB 601 powerplants. He also uncovers details of the export efforts made by Nazi Germany with Yugoslavia, Romania, Sweden, The Netherlands, the Soviet Union and other nations, as well as the late war Hungarian operation of the Do 215. 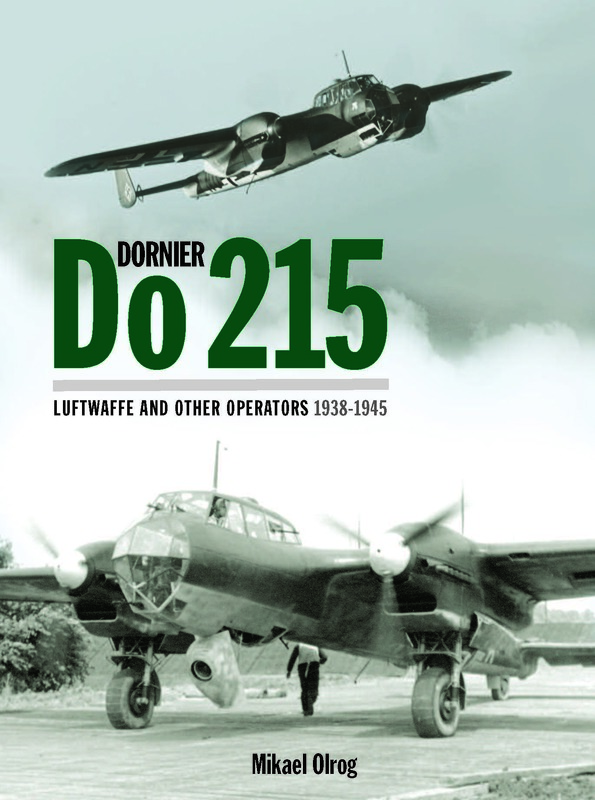 With hundreds of rare photographs, specially commissioned colour artwork, technical and performance data, details on camouflage and markings, production and loss lists, Mikael Olrog presents a fascinating and revealing account of the often overlooked and misunderstood Dornier Do 215.